The best way to increase business for your law practice is video marketing. Video marketing is the single most effective way to reach a prospective clients. An effective and intelligent approach to video marketing will bring you more business on a consistent basis. Online video communicates your message directly to the people were looking for a lawyer online. More people seek legal advice by viewing videos on YouTube than any other media. That's a perfect opportunity for you to reach those people. Online videos can deliver your message directly to people actively who are seeking legal counsel. This makes online video the perfect marketing tool for lawyers to reach their target audience. If you're not using online video as part of your overall marketing strategy, you are losing business every day to your competitors. Don't waste this perfectly good opportunity to communicate with prospective clients were are looking for legal advice online. 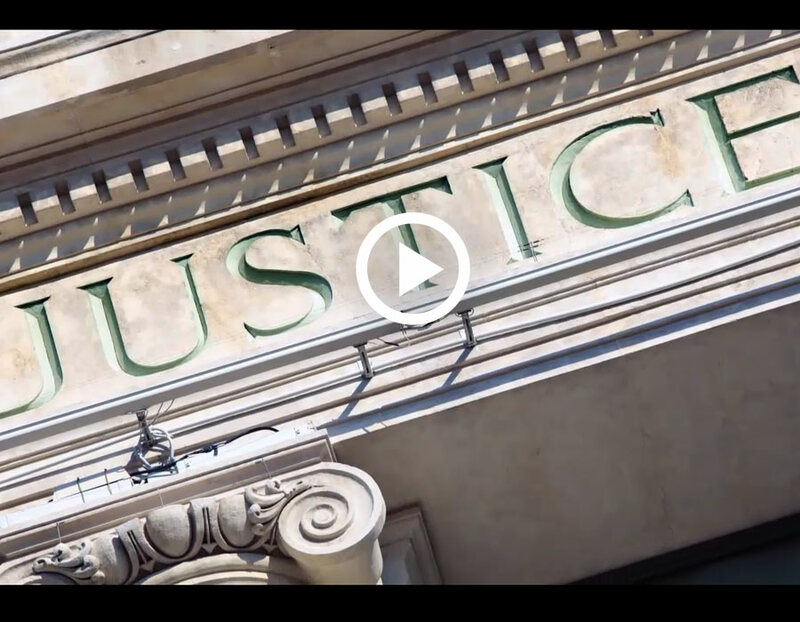 The video marketing for lawyers is will promote your practice, increases your online visibility and communicates your message directly to your market audience in a persuasively that converts more viewers into leads and clients. thThat's exactly what we do and we can do it for you too. We have the most effective video marketing strategy on the market and we do it for lower cost than anyone else. We optimize online video so it can be found by people who are looking for lawyers that serves their legal needs. The video will build awareness, familiarity and trust of your law firm. It will end with an invitation to contact your law firm while displaying your contact info. We optimize your video for effective online marketing; so video works hard for you day after day bringing in more leads and more clients. We can create custom videos for you. You can chose between a spokesperson video type or an animated video (whiteboard video or explainer 2d cartoon video or typographic kinetic video). We provide everything, a turn key solution that includes a professional written script, actor (male or female for spokesperson videos), voice over (for animated videos), background music. Would you like to skyrocket your business with a powerful video marketing campain? Contact us today so we can create an effective video marketing campaign that will bring you more business for your law firm. All you have to do is to click the button below for a FREE Quote with no obligation. Please specify if you would like a custom video or a video from our collection.